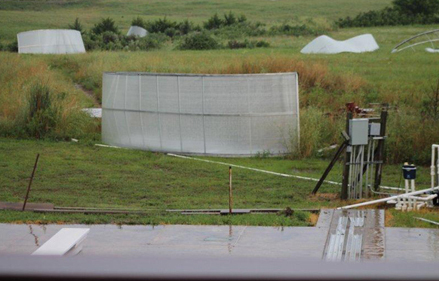 Homepage›Enclosures Comparison›Don't Let This Happen to You! We want you to make an informed decision. 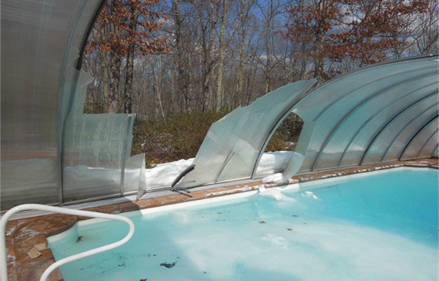 Not all pool enclosures are created equal. 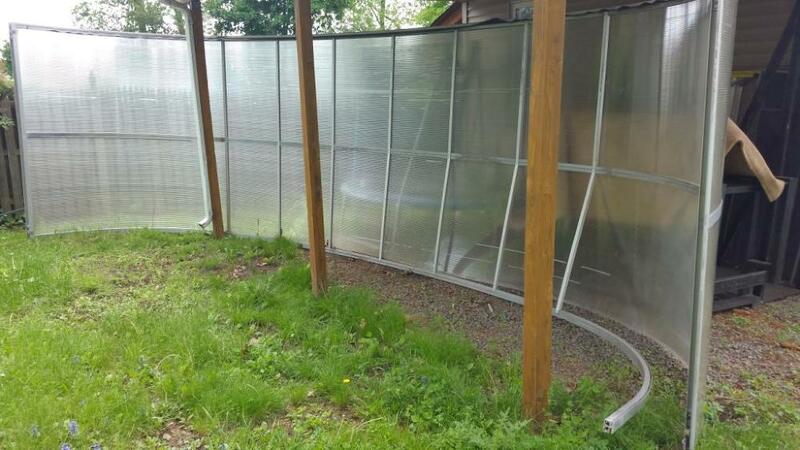 Countless times we receive calls and emails from pool enclosure owners who were promised a quality product but did not live up to its expectations. In a nutshell….do your research and don’t let this happen to you! 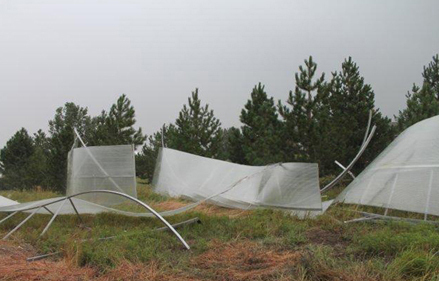 AquaShield Damaged enclosure in CO.
Picture of a mangled AquaShield enclosure after a 70mph wind blew it away. 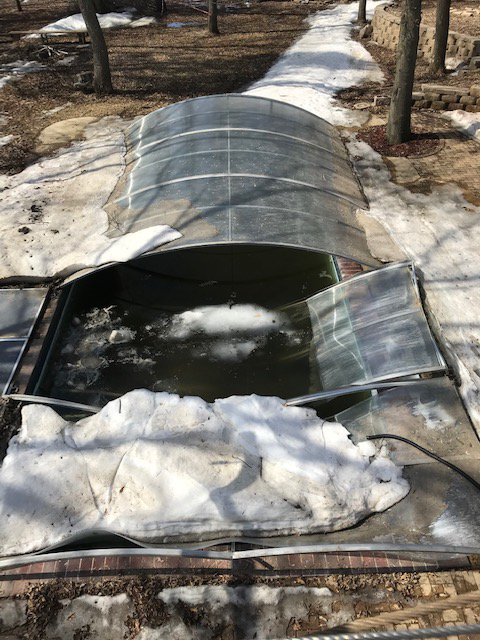 Picture of AquaShield enclosure collapsed from the snow. 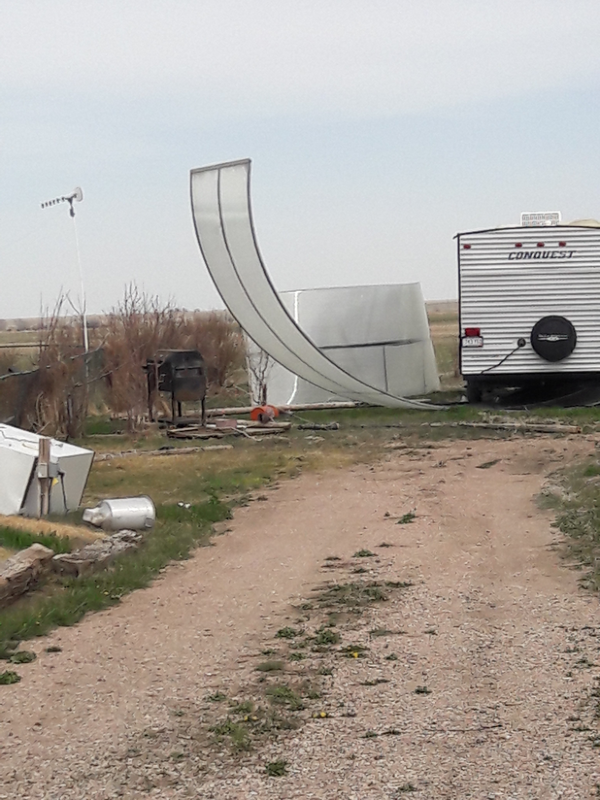 AquaShield enclosure blown off tube like tracks from wind.